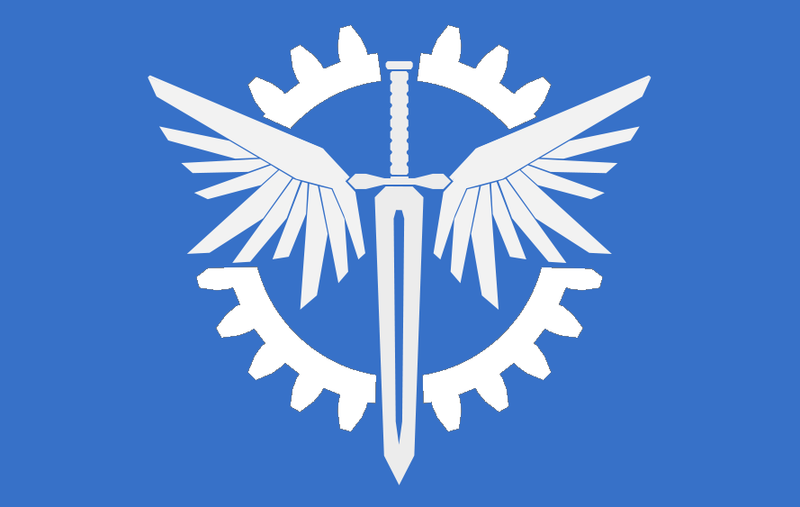 The Republic of Reubenia is a nation led by President Reuben Cheuk on the continent of Europe. 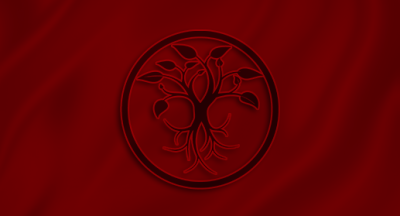 The Republic of Reubenia's government is a Parliamentary Democracy with very libertarian social policies. Economically, The Republic of Reubenia favors far left wing policies. The official currency of The Republic of Reubenia is the Dollar. At 791 days old, The Republic of Reubenia is an ancient nation. The Republic of Reubenia has a population of 4,294,867 and a land area of 45,000.00 sq. miles. This gives it a national average population density of 95.44. Pollution in the nation is almost non-existent. The citizens' faith in the government is at an all-time high with an approval rating of 100%. One day, our descendants will be looking at us from a position of comfort. A position all of us have a part in bringing about, as part of the greatest and longest collective endeavour humanity has ever made. It may not be us who brings about this golden era, but we will be remembered for doing what mattered. They will remember the past and see us, because we envisioned the future and saw them. 04/16 12:32 am - founded a new city, Olympia. 04/12 09:12 am - Reubenia placed an embargo on Dubayolis. 02/07 09:04 am - Reubenia changed their Color Trade Bloc from Aqua to Green. 02/02 04:14 am - The embargo on Reubenia placed by Japan has ended. 02/02 03:36 am - Reubenia ended the embargo placed on Macworld. 02/02 03:36 am - Reubenia ended the embargo placed on Japan. 02/02 03:01 am - Reubenia changed their Color Trade Bloc from Gray to Aqua. 02/02 01:11 am - The embargo on Reubenia placed by Macworld has ended. 02/01 04:47 pm - The embargo on Reubenia placed by Latin Empire has ended. 02/01 01:36 pm - Reubenia had war declared by Atalantis for the reason of "A not-so-general dispute". 02/01 12:10 pm - Reubenia had war declared by the Citizens Guild for the reason of "Defending my ally". 02/01 11:03 am - Reubenia declared war on The Plateau for the reason of "*unzips*". 02/01 10:56 am - Reubenia declared war on Slaughterhouse for the reason of "This is how mafia works.". 01/31 04:43 pm - Reubenia was embargoed by Latin Empire. 01/24 04:41 am - Reubenia had war declared by Mad Land for the reason of "Camelot Counter". 01/24 04:40 am - Reubenia had war declared by The Overthere for the reason of "Camelot Counter". 01/24 03:47 am - Reubenia declared war on USMC for the reason of "Have fun!". 01/23 06:32 pm - Reubenia had war declared by Gluebucket for the reason of "Welcome to Orbis.". 01/22 11:28 pm - Reubenia had war declared by The Ducky Duck Ducks for the reason of "Arrgh! ".